What methods of payment do you accept? 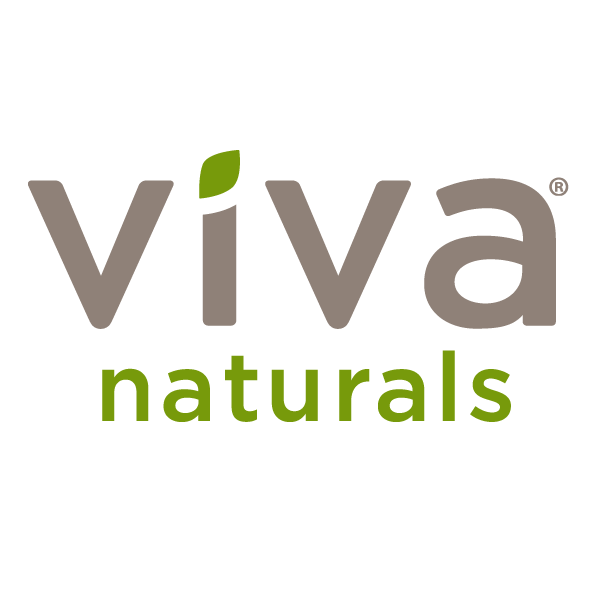 – Viva Naturals Inc.
We accept all major credit cards such as Visa, MasterCard, American Express and Discover, as well as PayPal and Amazon Payments. At the moment, we only accept credit cards for Subscribe and Save orders, and we apologize for any inconvenience caused. We are hoping to allow for PayPal and Amazon Payments to be used for Subscribe and Save orders in the near future. Stay tuned!